Any practical and honest assessment of investing in Japanese real estate has to factor disasters such as earthquakes and fires into the equation. 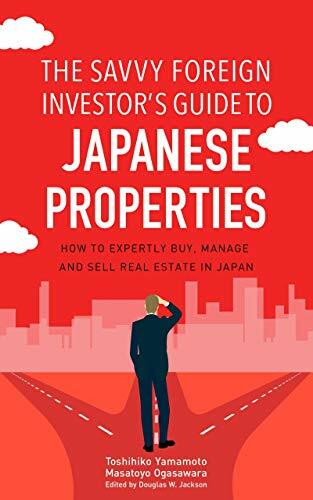 If this is the reason you’re hesitating to buy property in Japan, you need to know the detailed countermeasures taken here to guard against such disasters so that you can judge any potential investment properly. This chapter covers what those countermeasures are, how they developed, and what you should look for. Japan is a much safer country in this regard than you think. According to the Meteorological Bureau in Japan, earthquakes hit Japan quite often throughout the year. In fact, on average there are approximately 4700 of them between 3 and 4.9 in magnitude on the Japanese scale, with an additional 140 between 5 and 5.9, 17 between 6 and 6.9, and 3 from 7 to 7.9. Twice in a decade, there are quakes of above 8 in magnitude. Many people in Japan are desensitized to earthquakes, and if the magnitude is less than 5 their reaction is muted. When an earthquake with an intensity of more than 5 hits, however, people take notice.